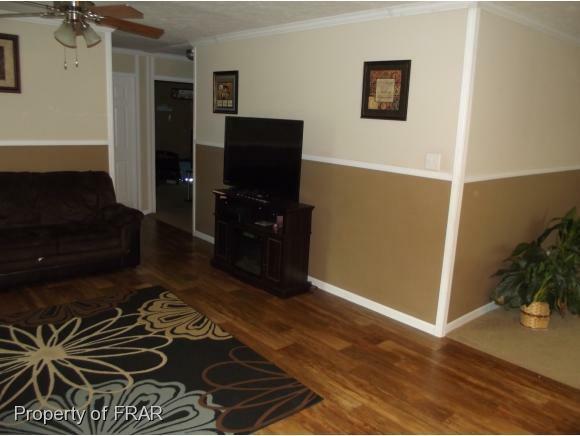 -Welcome Home to a very well kept manufactured 4BR/2BR spacious home. 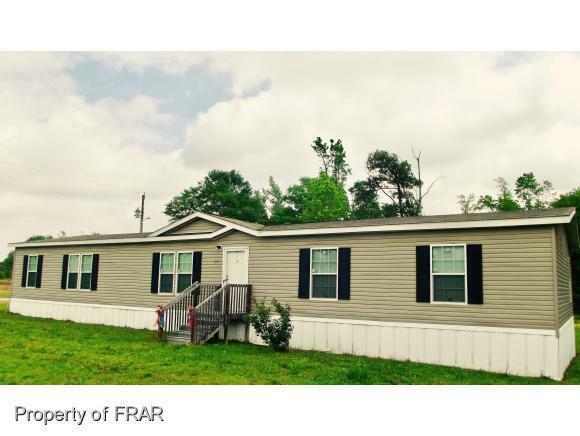 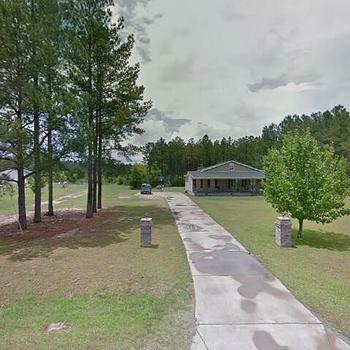 Private lot just minutes from Red Springs,Pembroke,and Lumberton. 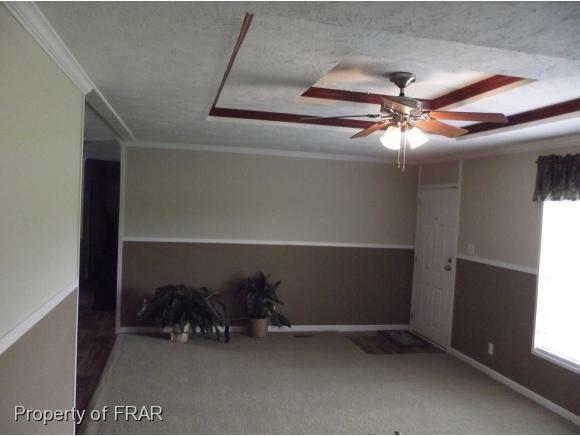 Oversized master suite with garden tub, double vanity, stand alone shower,and large walk-in closet.Formal living area open to dining, kitchen and family room. 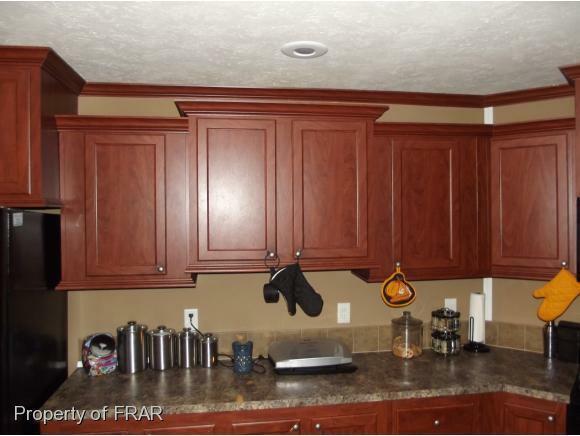 Separate laundry room and mud room. 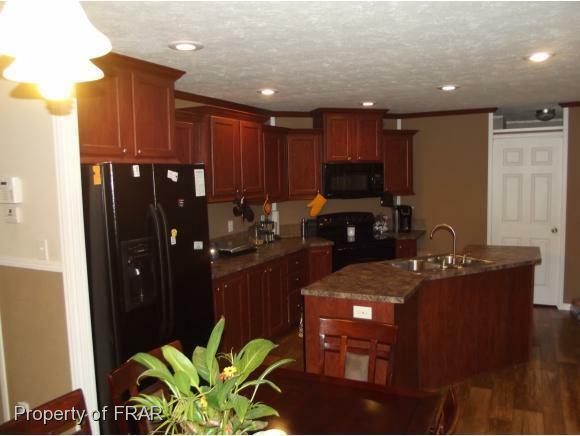 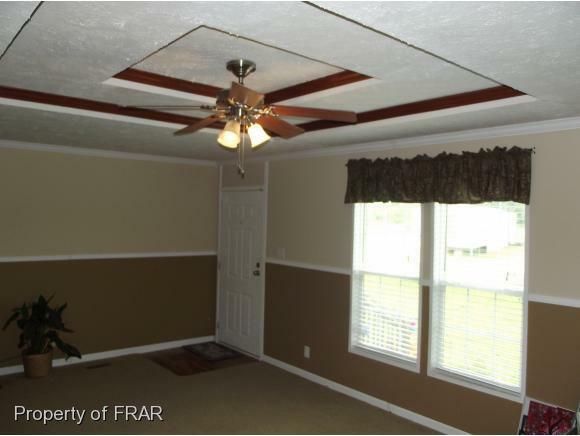 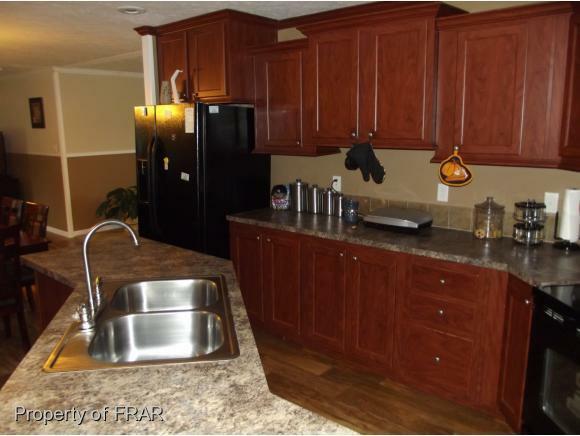 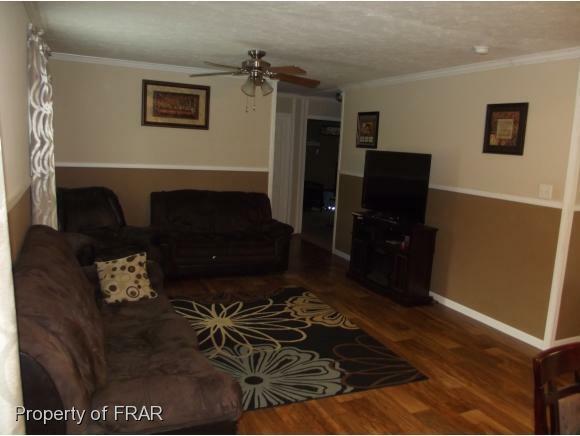 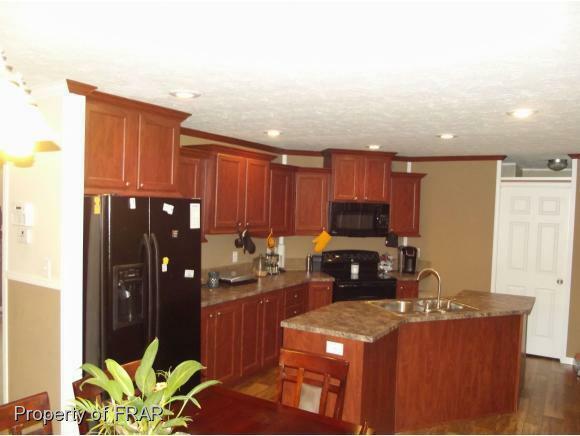 Crown molding throughout, laminate flooring,custom cabinets are just a few of the upgrades! 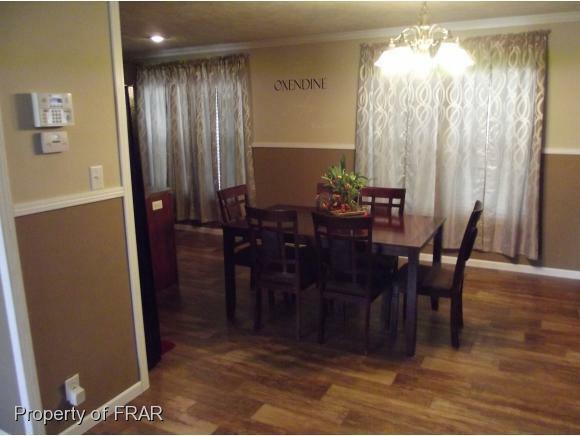 HOME WAS NOT AFFECTED BY FLOOD!